Teacher Travels: Did Somebody Say Texas? Last week, my friend Tari and I accidentally visited Texas. 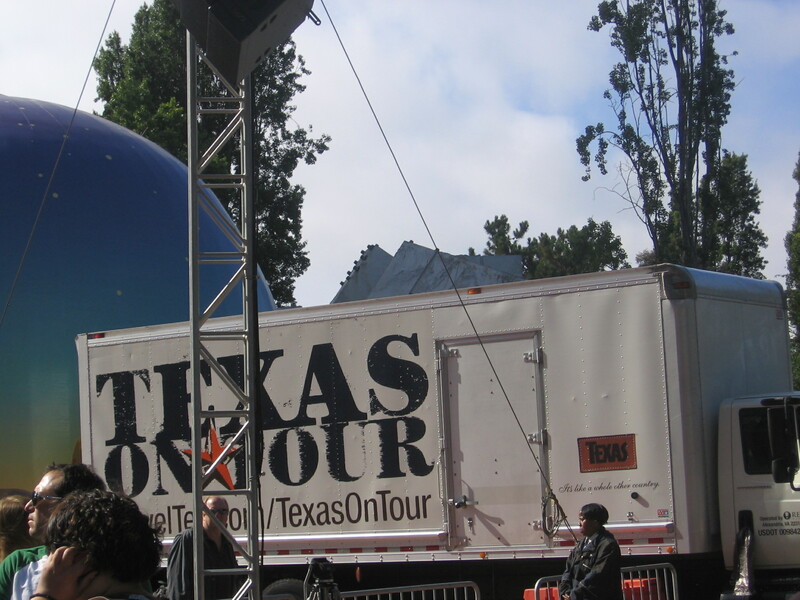 We thought we were going to San Francisco to see a show, but we ended up learning more than we ever thought possible about Texas right there in Justin Herman Plaza. 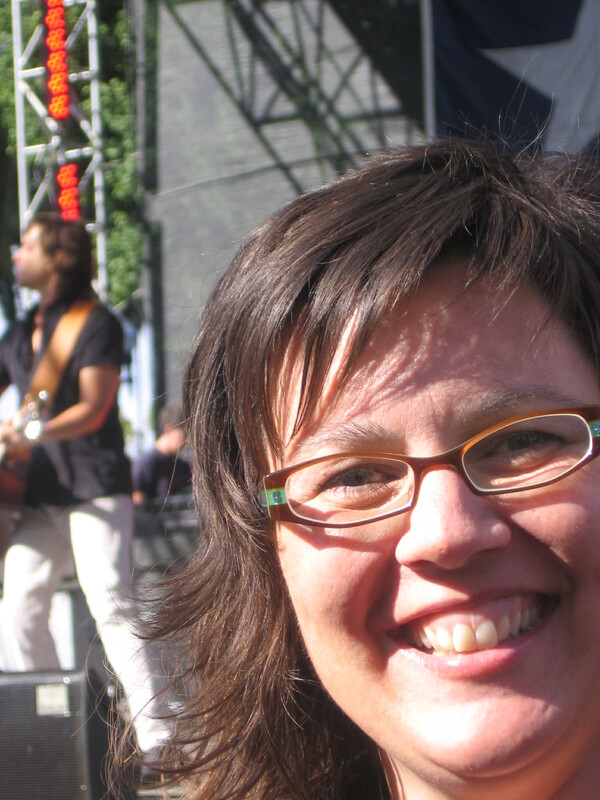 The Texas Tourism Board hosted our favorite band, Old 97s and while we waited for the band to start playing we took a tour. Dude, it was surreal. Just what a ridiculously jet-lagged super fan needed. Here’s proof in case you don’t believe me. If you’d like to see the show too – click here. If you’d like to read a review of the show – click here. If you want to pre-order a copy of the new Old97s record – The Grand Theatre Volume One – click here. My giant head and Rhett - happy, happy! 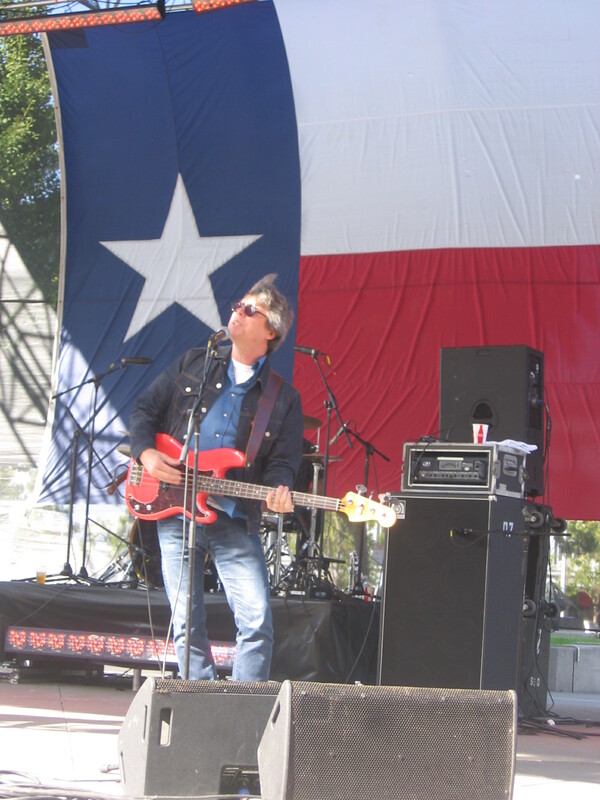 If you ever find yourself in Texas, or any place where the Old97s are playing, please do yourself a favor and go. 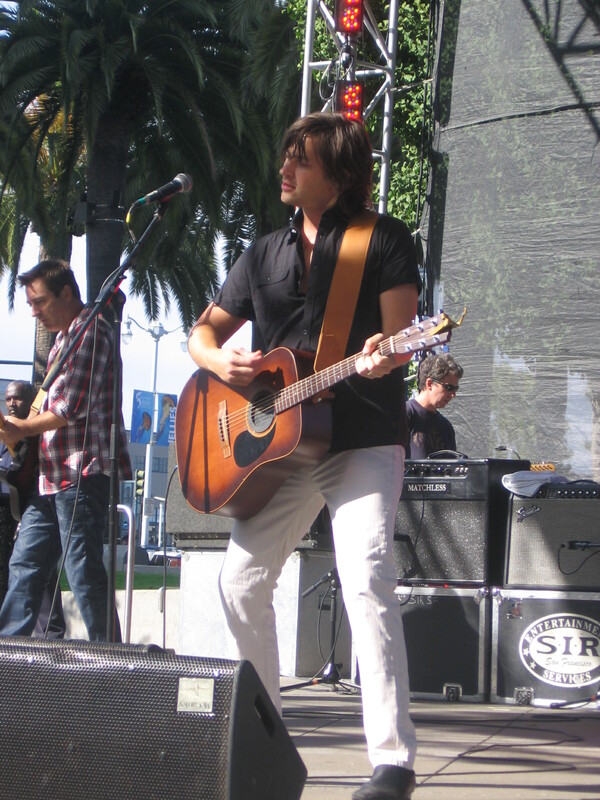 This entry was posted in Teacher Travels and tagged old97s, San Francisco, Texas, travel by Teacher Goes Back to School. Bookmark the permalink.